When it comes to a commercial business, let’s face it…first impressions matter. 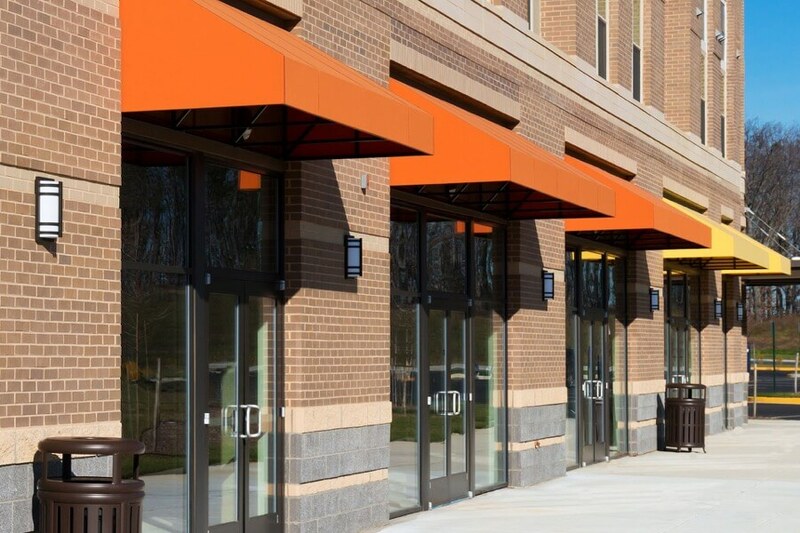 Whether you’re managing a retail storefront, a fast-food drive thru restaurant or an industrial facility, your customers and potential customers notice the exterior of your building first. That’s why it’s critical to maintain a professional and clean exterior environment. When you have TNT Power Washing on you side, you can relax and let our commercial building washing contractors make you look good. Our commercial power washing professionals have years of experience cleaning up buildings across Winchester, Virginia and beyond. 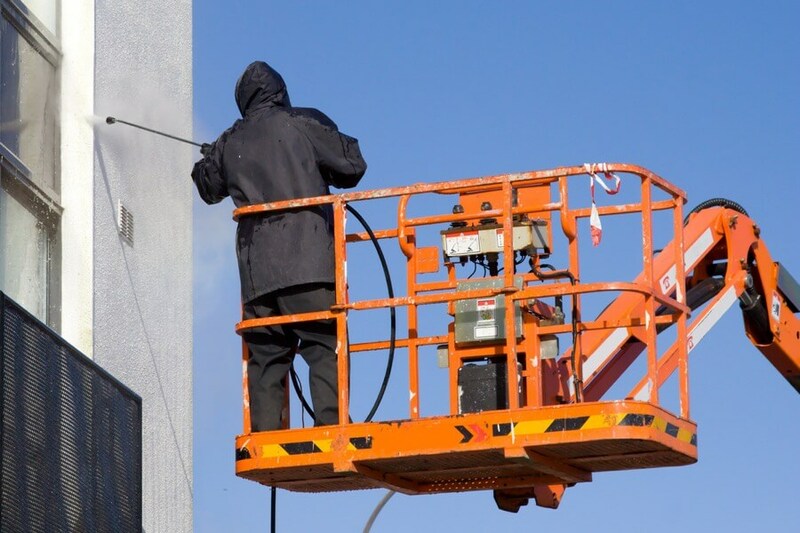 TNT Power Washing offers a commercial power washing service that keeps your property looking clean and inviting to employees, customers and business partners. Stucco, brick, Hardie products, wood, metal siding and more – we’ll ensure that your exterior provides a clean and professional appearance. Don’t let the exterior of your business turn off visitors, let our professionals help keep a clean, well-maintained building.